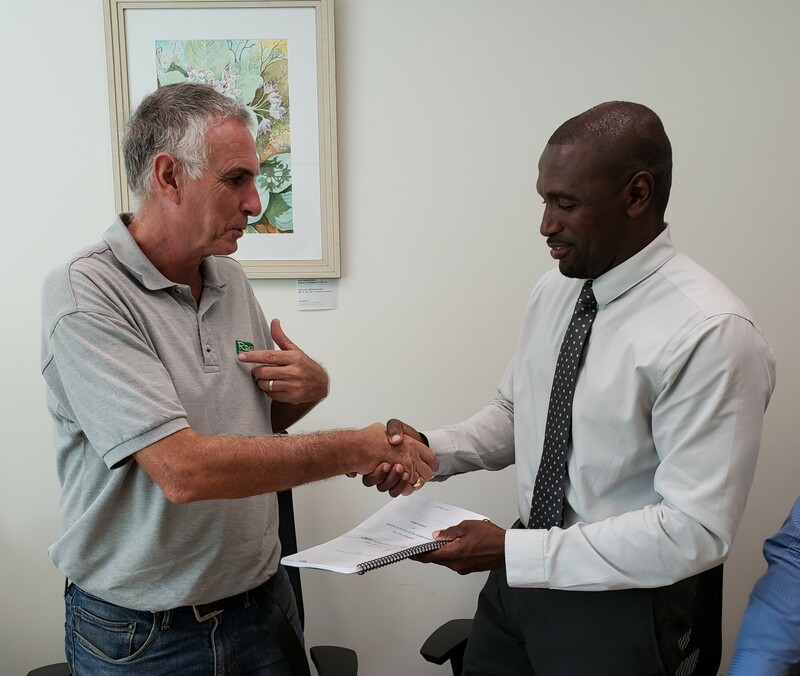 Through the Recovery and Development Agency (RDA), the contract was awarded to Ridgeview Construction (BVI) Limited at a cost of $766,028.71. Virgin Gorda Police Barracks sustained significant damage following the passage of the 2017 hurricanes with the majority of the roof being blown off and windows broken. The new construction will follow international building codes and the improved technical standards now laid out by the RDA. Included in the work will be the demolition and reconstruction of a new roof including a ring beam and an airtight roof decking, replacement of broken or missing gutters and downpipes, the repair of concrete spalling and the installation of accordion-style shutters and awnings that meet code standards. The refurbishing work will also include the replacement of balcony and handrails, both interior and exterior doors in line with building codes and capable of sustaining hurricane force winds and sliding doors at the rear of the building reduced to a standard sized exterior door. Window spaces will also be reduced in size with block work and new windows installed that are capable of sustaining hurricane force winds. 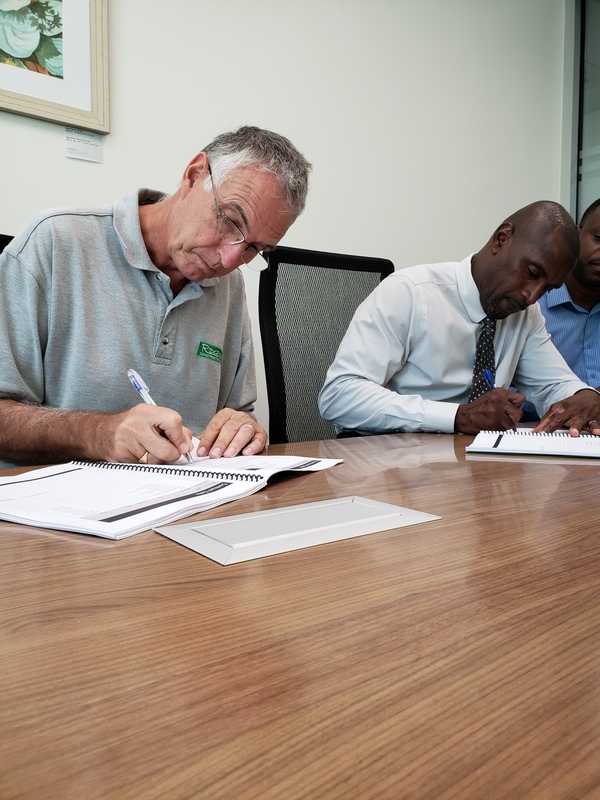 The interior of the building, to include the kitchen, living room, bedrooms, and bathrooms, will be repaired and repainted where needed with material suitable for the weather and temperature conditions in the BVI. Where appropriate anti-fungal paint will be applied both externally and internally to reduce fungal growth over time as well as complement what already exists. The majority of the police and security services buildings were damaged during the passing of Hurricanes Irma and Maria.